Kenneth A. Robinson II, M.D. is an anesthesiologist at the University of Maryland Midtown Campus. Dr. Robinson also holds an assistant professor position at the University of Maryland Medical Center. 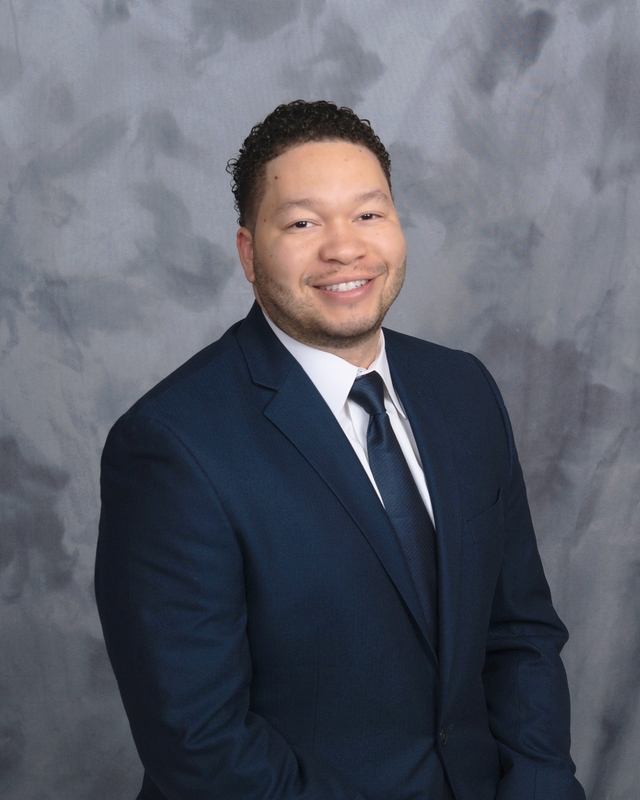 Through increasing awareness and mentoring, his goal is to improve the number of minorities in the field of anesthesiology. This focus stems from two realizations. First, that anesthesia is one of the most underrepresented aspects of medicine amongst African Americans, while being integral to all aspects of patient care. Second, pain management, especially in the perioperative period, is crucial in obtaining positive outcomes for long term health and can be improved with regional anesthesia.